Come Celebrate the Holidays at Newbury Village! 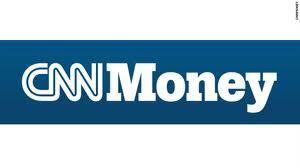 CNN Money: Home Prices Biggest Rise in More than 2 Years! 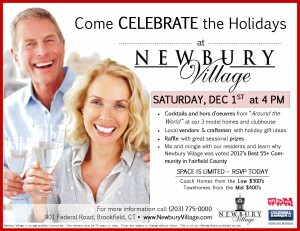 Newbury Village is a Toys for Tots Spot! This time of year can be hard on some of the area’s children who struggle with basic needs and can hardly dream of presents. Help us join the US Marine Corps and make the holidays a little brighter for area children. Please consider bringing a new, unwrapped toy to the Sales Center at Newbury Village located at 65 Great Heron Lane, Brookfield, CT between now and December 16th. Happy Thanksgiving from all of us on the Newbury Village Team! It is a great day to remember everything and everyone in our lives we have to be thankful for! Help Us Help the Brookfield Food Pantry this Holiday Season! Please help all of us support the Brookfield Food Pantry during this time important time of year. We will be accepting non-perishable food items THROUGH MONDAY 11/26 to help replenish the pantry after the Thanksgiving weekend. Please bring donations to our Sales Center at 65 Great Heron Drive, Brookfield, CT. Thank you so much to all those who have donated already! It is really appreciated. Have a wonderful Thanksgiving and remember all that we have to be thankful for! 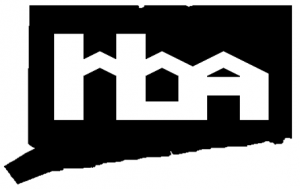 Newbury Village wins 2 HOBI awards! At the 2012 HOBI Awards sponsored by the Connecticut Homebuilder’s Association, Newbury Village was voted Best 55+ Community in Fairfield County and Best 55+ Attached Home Under 2,000 Square Feet in CT ! 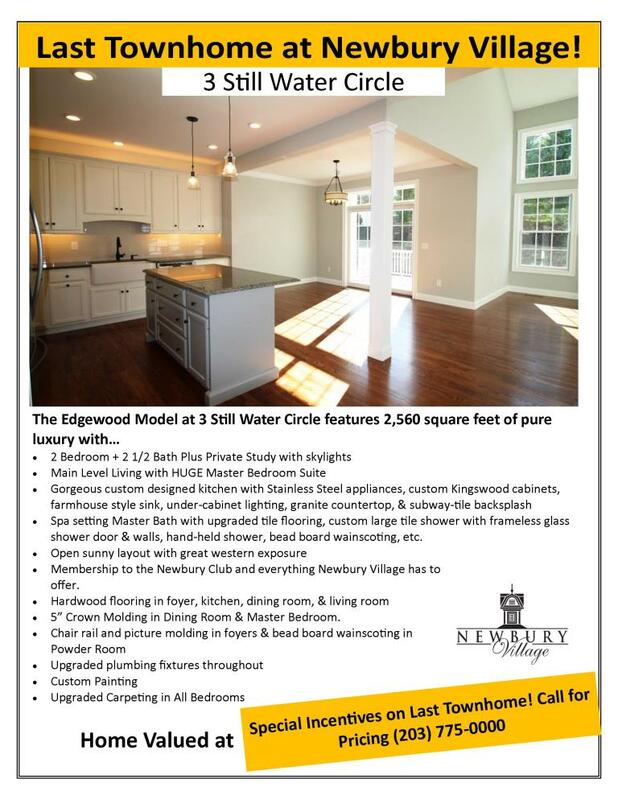 It is the 5th and 6th HOBI awards Newbury Village has won since opening, marking the community as one of the most awarded communities in all of Connecticut.